SIMS is excited to host a very special evening with the team from Meet the Ocean on Tuesday May 7th, 7pm – 9pm. Meet the Ocean is a nonprofit organization dedicated to educating the public on the importance of the saltwaters of our planet. Employing science, storytelling, and encounters from earth’s most remote locations, the team from Meet the Ocean further understanding of how the ocean functions, in order to better protect it. 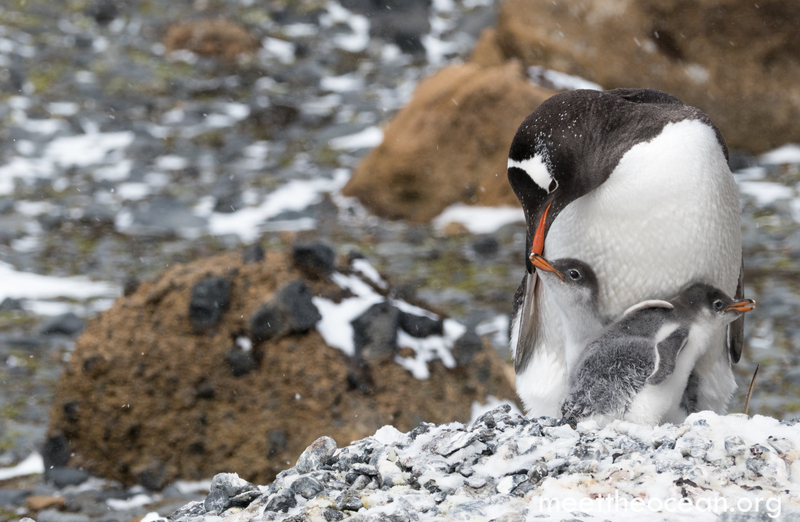 On Tuesday, May 7th, 7pm – 9pm, Meet the Ocean will bring a team of marine educators to the Sydney Institute of Marine Science at Chowder Bay to present on the underwater ecosystems of Antarctica, conservation biology fieldwork. and how data-driven art and design are necessary to increase understanding of our saltwater ecosystems. Featuring interactive technology and virtual reality penguins encounters, plus a Q&A with Meet the Ocean’s scientists and explorers, it’s a great opportunity to join us to learn more about your planet and add your voice to those who stand for a healthy ocean. Create a fundraising page to support Sydney Institute for Marine Science. Create a team to combine your fundraising efforts with your friends and family.